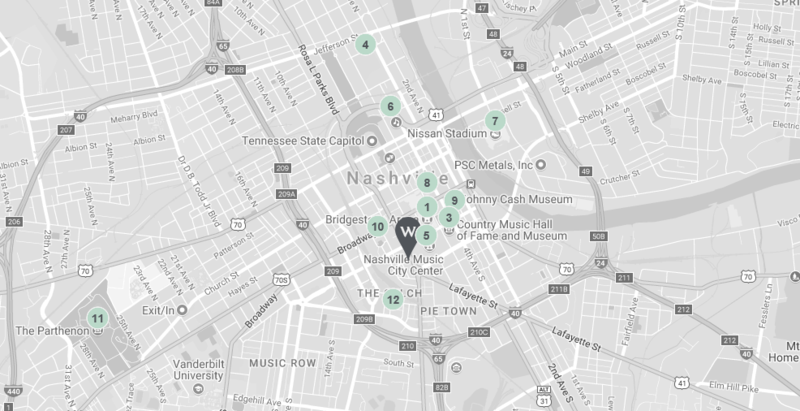 NADRA is proud to announce our official hotel for Nashville, DeckExpo. The Westin. 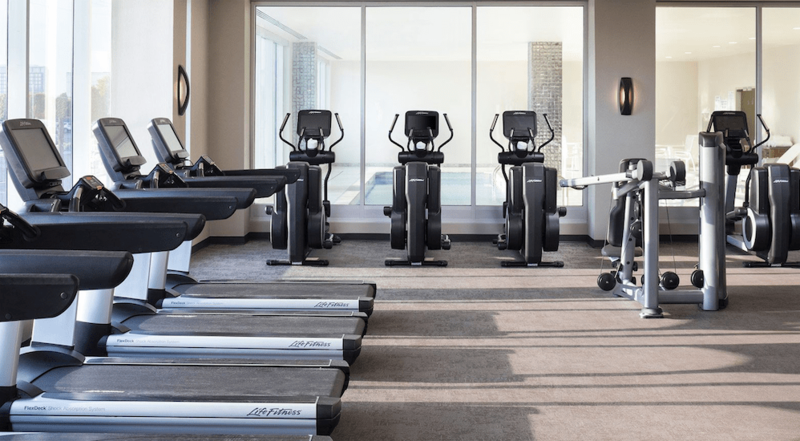 The Westin Nashville hotel provides an aspirational and energetic atmosphere in addition to unmatched genuine service. Please don’t wait to reserve your rooms. Here is the link you’ll want to use. 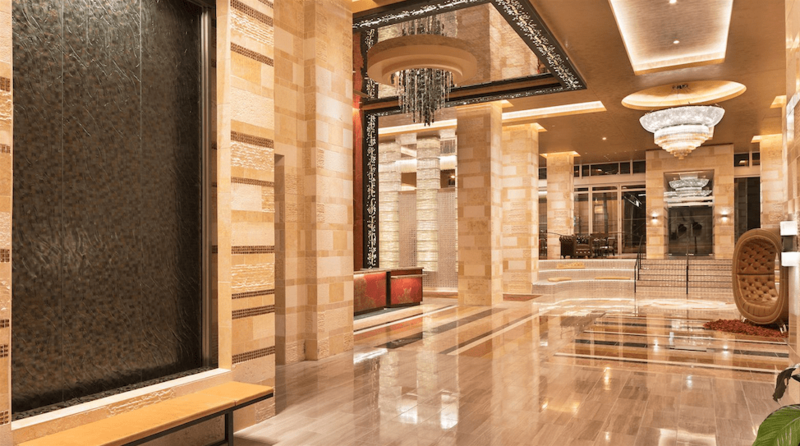 You will save on average over $200 per night booking here with NADRA. 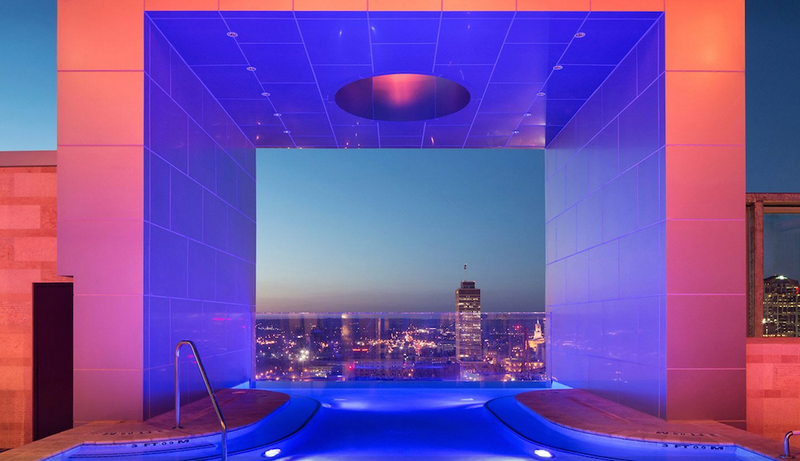 With original outlets such as Nashville’s premier rooftop pool bar and lounge, L27; a resort-style spa, Rhapsody Spa; and 20,000 square feet of highly functional meeting space, guests will have many options to create a personalized and dynamic experience during their stay at The Westin Nashville. 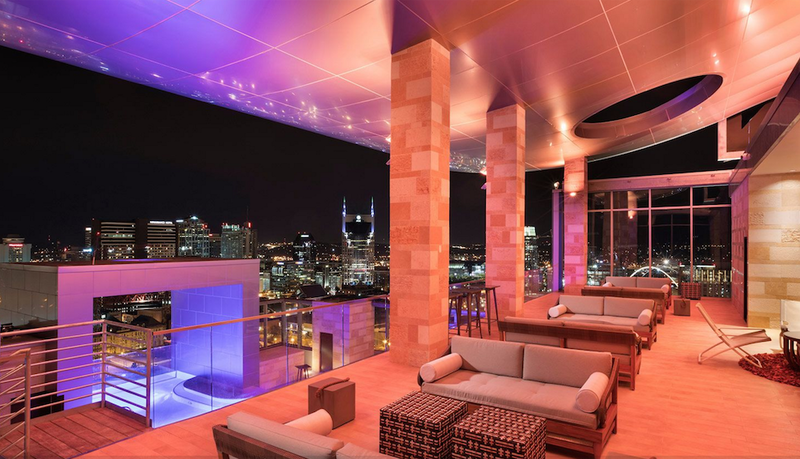 Conveniently located adjacent to the Music City Center and steps from Nashville’s entertainment district, The Westin Nashville hotel provides the ultimate insider access to discovering Nashville. 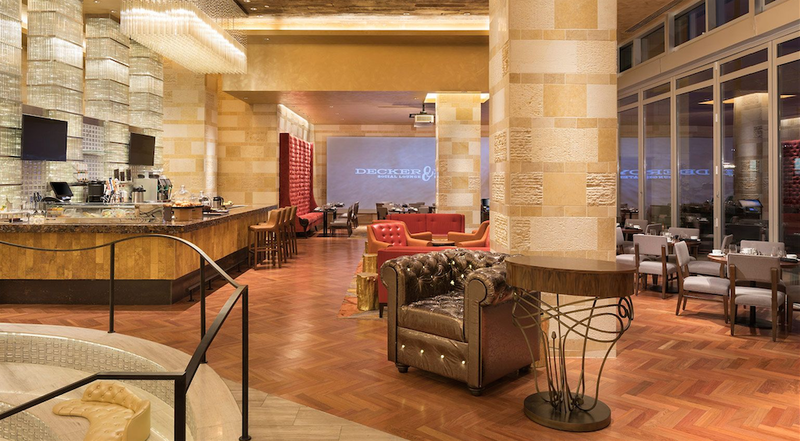 Three signature restaurants provide unique dining experiences by offering Southern and American cuisine with an innovative twist. 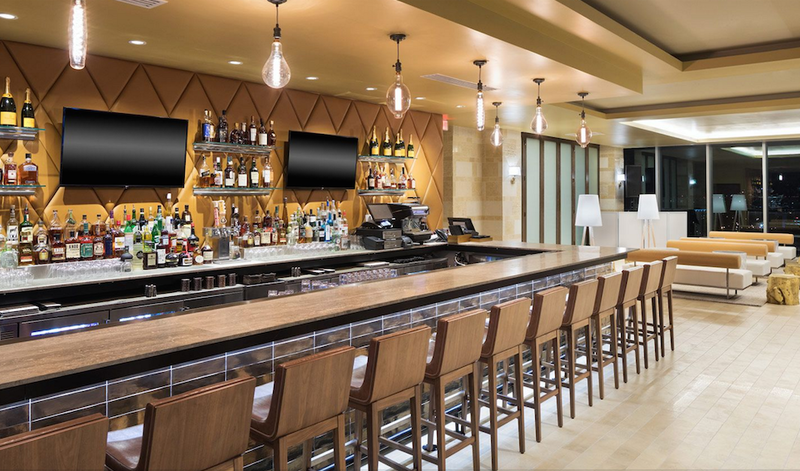 Join us for a craft cocktail or live entertainment at our social gathering lounge and eatery, Decker & Dyer. Enjoy a steak and fine wine at Oak Steakhouse Nashville, a Charleston import from the Indigo Road restaurant group. 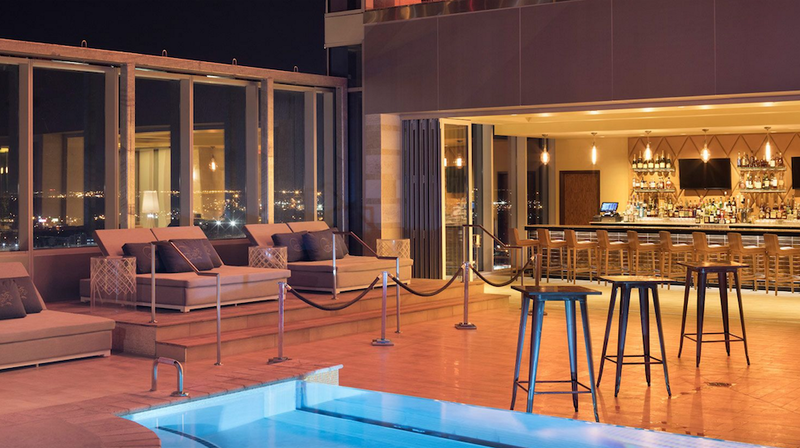 Or, sip a cocktail and mingle at our premier rooftop bar, L27, offering spectacular views of downtown Nashville.